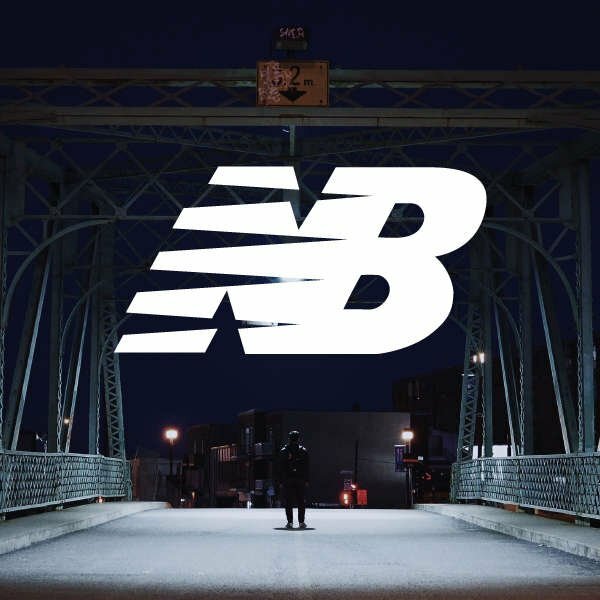 We've literally just had word from New Balance only 30mins ago to inform us of a special and limited time offer they are calling the Winter Clearance 2019. We hear this kind of stuff all the time and had low expectations, but having reviewed the products on offer its actually a really good deal! You can pick up New Balance 247 for as little as £45, and there are stacks of colourways to choose from. We highly recommend you take a gander today, before the available sizes run dry. The promotion ends on Feb 4th at 23:59.